This holiday season, Google Home and Amazon Echo will be very popular gifts, with both companies releasing new products in the line. Amazon Echo is great for Amazon fans, with a wide range of hardware and some nifty software. 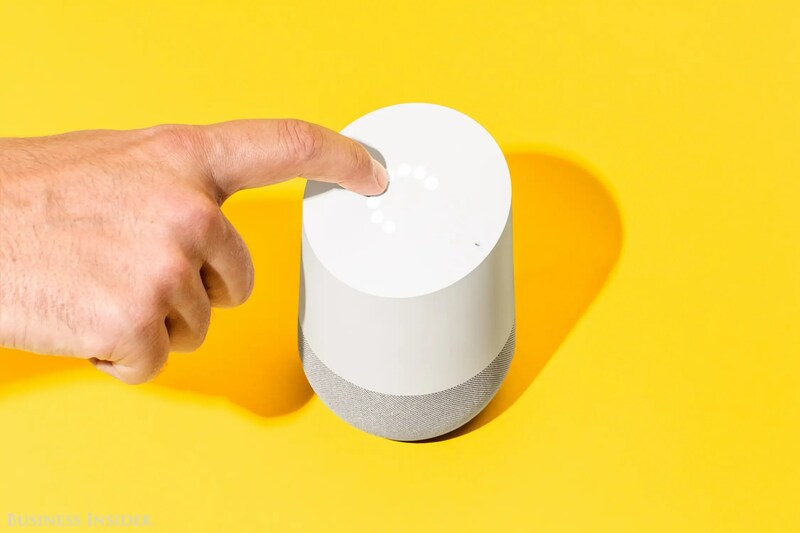 But Google Home is better for most people — Google’s AI and ability to answer even weird questions makes all the difference. This holiday season, the escalating war between Google and Amazon is coming to a store shelf near you. Amazon will be pushing its revitalized line of Echo smart speakers, powered by the Alexa voice agent. 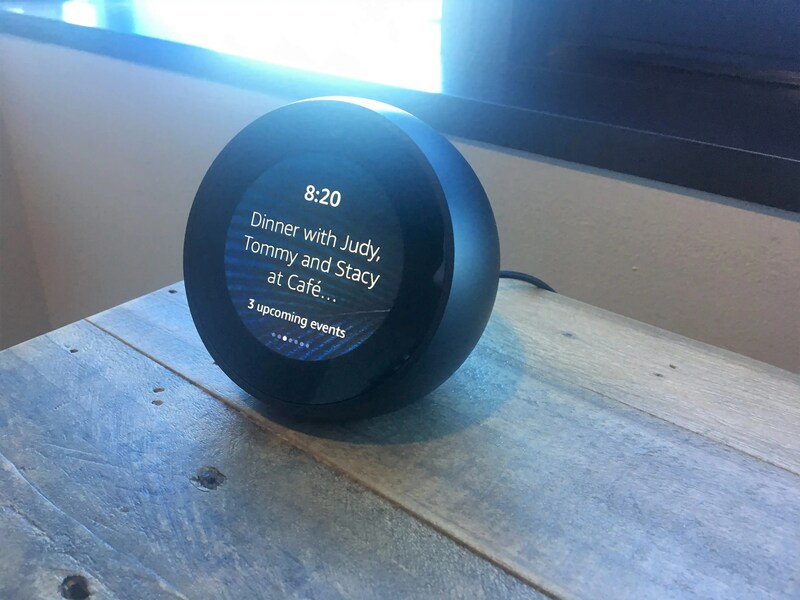 That includes the ever-popular Echo Dot, now $40, a revamped $99 Echo, the $129 Echo Spot alarm clock, and more Alexa-powered gadgetry, besides. 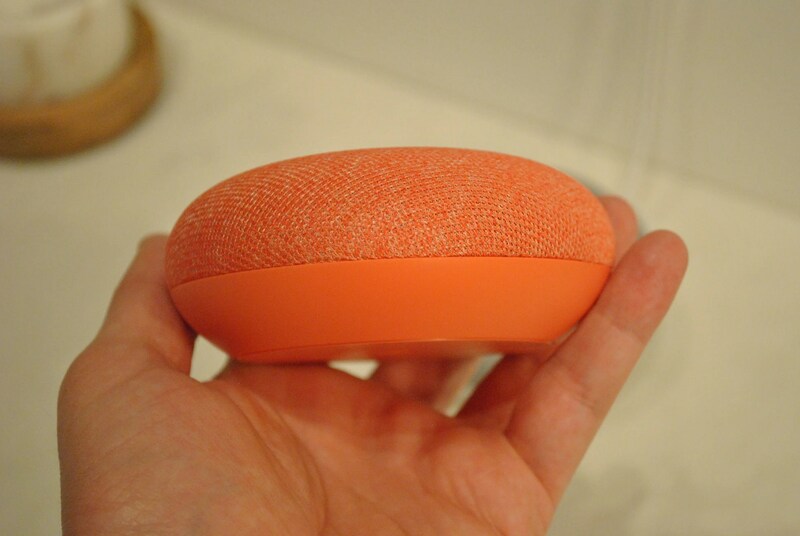 In the other corner is Google, which is hyping up the $50 Google Home Mini, powered by its own Google Assistant. Also on offer: The original $129 Google Home, and, come December, the $400 block-rocking Google Home Max. There are other options, sure. The Harman Kardon Invoke is powered by the Microsoft Cortana agent, for instance, while Apple’s Siri-powered HomePod will likely be on store shelves before Christmas. But I’m here to make the case that it’s Google, and the Google Assistant, that reigns supreme. There are all kinds of little reasons I believe this, but there’s really one big one: Google Assistant is much smarter than Alexa, Siri, or pretty much anything else on the market today. At the most basic level, Amazon Echo and Google Home can do most of the same things. You can set alarms and timers, play music, check your calendar, add items to your shopping list, get the weather, make phone calls, and control your smart-home gear. Both products also carry some corporate synergies. With an Amazon Echo, you can shop on Amazon, control a Fire TV streaming box and listen to Amazon Prime Music; with a Google Home, you can control Chromecast streaming devices, access Google Play Music, and shop with Google partners like Target and Walmart. It’s a matter of taste. Amazon Alexa has been around for a little longer, and it shows in a few areas: Alexa supports a slightly wider range of smart home appliances, and sports nifty Echo-to-Echo voice and text messaging features. Plus, Amazon keeps releasing new and innovative Echo devices to showcase what Alexa can do. Google Assistant is adding new features to catch up all the time, Amazon has been relentless about improving Alexa. Okay, so if the two devices are the same in so many ways, why do I like the Google Home better? Well, to answer that, I’m going to have to take a big step back and explain why I like the Google Assistant better than Amazon Alexa. Here’s a great example of how that translates into a more usable device. If you ask Amazon Alexa if your dog can eat tomatoes (or carrots, or cereal), it gives you a canned response with all sorts of things dogs shouldn’t eat. Ask Google Home if your dog can eat something, and it usually gives you a yes/no answer, with its source cited. If you ask a question Alexa doesn’t know, it nudges you towards “skills” that extend its knowledge and functionality — skills for recipes, for games, and trivia, and relaxation. Not every Alexa skill is great, though, and frankly, I don’t always remember which skill I need when I’m just trying to figure out a question. And that smarts manifests itself in other ways, too. This goes back to those corporate synergies, but it’s nice to be able to say “OK Google, display my engagement photos on the bedroom TV,” and have it grab the relevant imagery from the Google Photos service, and use the Chromecast to put them up on the correct screen. So, yeah, it’s a matter of taste, especially as more and more smart speakers come online. 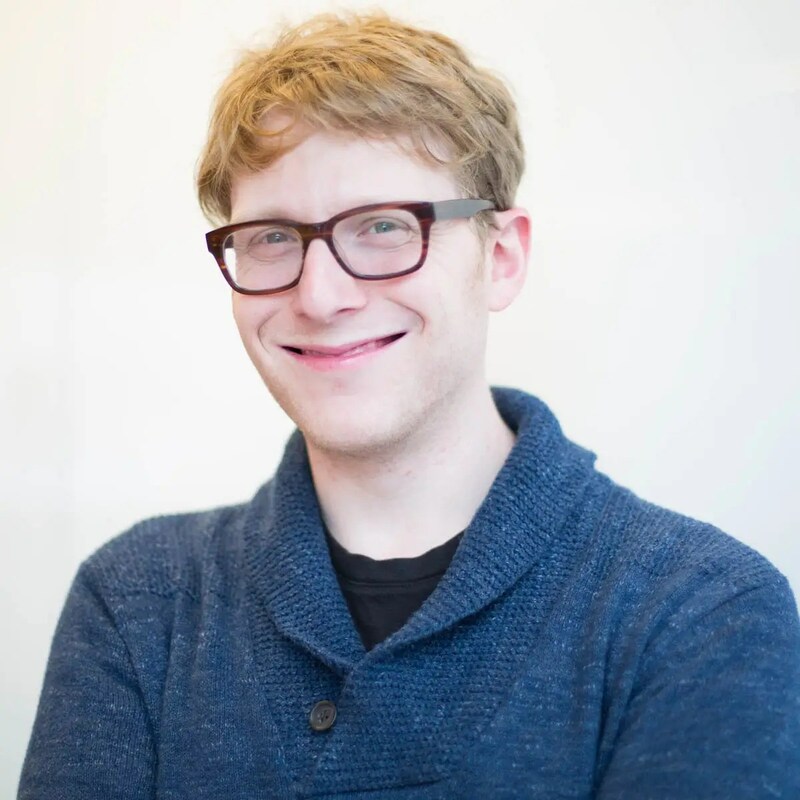 But in the battle between Amazon and Google, the artificial smarts really make all the difference.